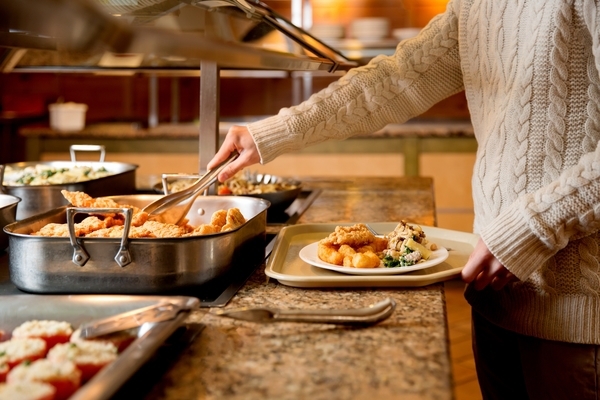 Harvard College has a single, unlimited meal plan as part of an overall effort to make your House the center of your Harvard community experience, and to ensure that all members of the House can participate in every activity on an equal footing with their peers. HUDS is pleased to help forge these bonds of House life through its comprehensive residential dining program. First and foremost, we believe in great food, made from fresh, quality ingredients and prepared as close to the time you will enjoy it as possible. Our menu is broad, featuring a variety of foods and highlighting a range of cultures or eating preferences. You’ll enjoy the comfortable flavors of home, but you’ll also have a chance to try a new cuisine. To keep things lively we’ll periodically host special meals or events - watch your dining hall, HUDS’ social media and our online calendar for information and updates.